Please note that parking is free and available after 4 PM in parking lots 6 & 7. 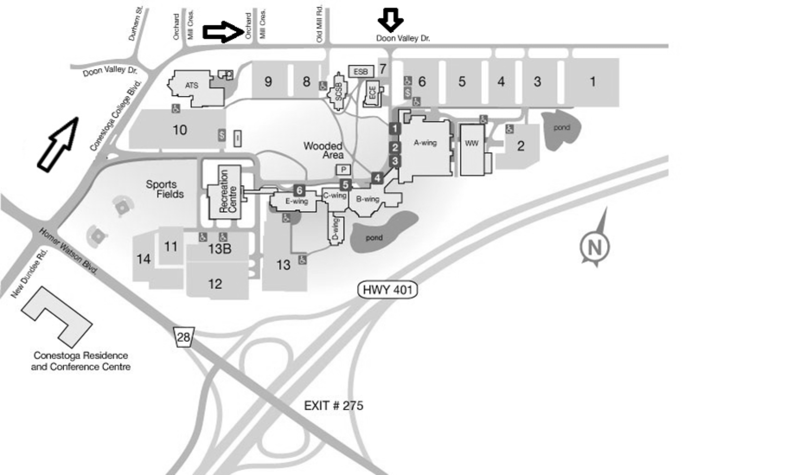 We are located in the ECE Building directly adjacent to lot #7. During the day paid parking can be found in lot #6. Please note that the Professional Resource Centre will be closed between December 7th, 2018 and January 4th, 2019. Regular hours of operation will resume on January 7th, 2019.